Cameroon has rejected US criticism of the detention since January of opposition leader Maurice Kamto, insisting that it was not politically motivated. 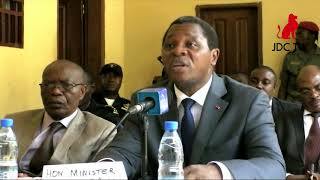 Kamto and more than 150 supporters are being held for “common law” offences, Communications Minister Rene Emmanuel Sadi said in a statement Tuesday, citing “insurrection, hostility to the homeland (and) rebellion”. 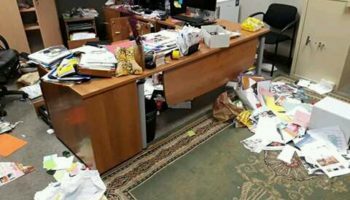 The detainees are also accused of destroying public property, both within the central African country and at several Cameroon embassies abroad, the statement added. A military court charged them in mid-February. Tuesday’s statement was in response to comments Monday by Tibor Nagy, the US assistant secretary of state for African affairs. 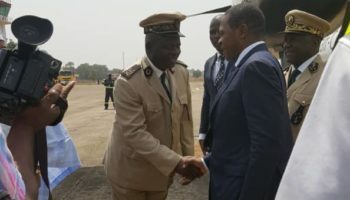 Nagy told Radio France Internationale that Cameroon would be “very wise” to release Kamto because his detention is widely perceived as politically motivated, despite the government’s claims to the contrary. 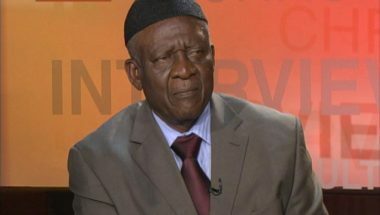 Sadi said Nagy’s remarks revealed a poor grasp of the facts and amounted to “barely veiled” and “unacceptable” interference in Cameroon’s internal affairs. Nagy is due in Cameroon on March 17 and 18. 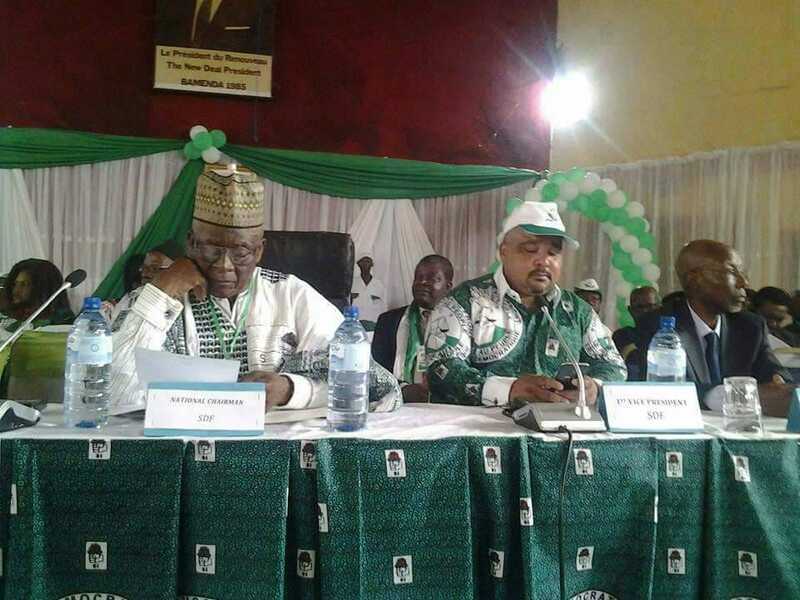 Kamto, president of the opposition Movement for the Rebirth of Cameroon (MRC), came second to President Paul Biya in last October’s presidential election. He says he was cheated out of the presidency when Biya, 86, was elected to a seventh term. Police arrested him and around 150 of his supporters on January 26 after peaceful demonstrations in several cities across the country. 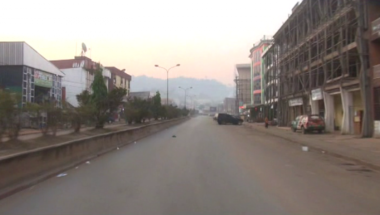 On the same day, Cameroonians living abroad hostile to the Yaounde government attacked the country’s embassies in France and Germany, causing some damage. The government statement said the demonstrations in Cameroon were illegal and blamed Kamto’s supporters for the damage to the embassies. Kamto has denied any responsibility. 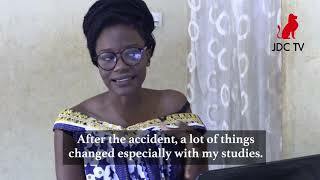 On Tuesday, the European Union added its voice to criticism of Cameroon’s treatment of the opposition activists. EU foreign policy chief Federica Mogherini criticised the arrests and what she called the military court’s “disproportionate” proceedings against them. “Hostility to the homeland” is punishable by death in theory, though no one has been executed in Cameroon for more than 30 years. Mogherini also lamented the “deterioration of the political and security situation in Cameroon”.